W hen Rastelli Market Fresh, the nearly 50-year old New Jersey-based family business, was preparing to launch its new e-commerce website and expanding its reach beyond its brick-and-mortar stores, they brought on Little Warrior to rethink its digital content. 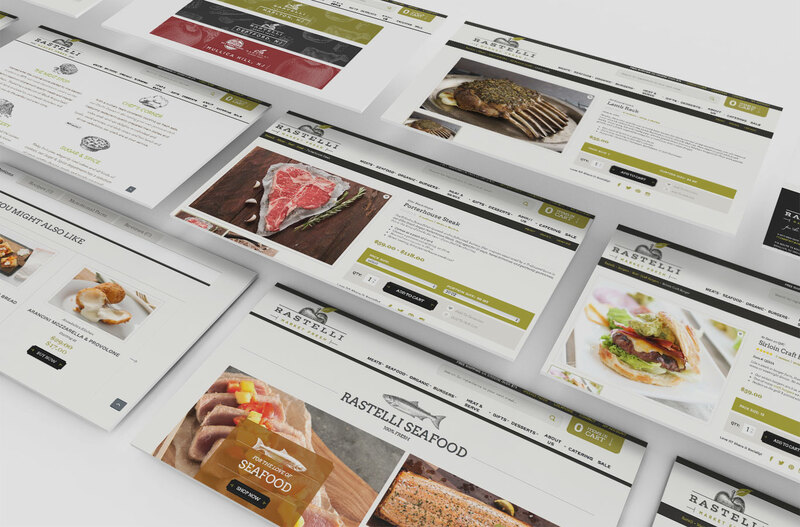 Drawing on our deep knowledge of food trends, consumer eating behaviors and content expertise, we developed a fresh, friendly and conversational voice for the site designed to appeal to the company’s existing traditional customers as well as a broader audience of younger people passionate about good food. Then we created more than 200 product descriptions and content for category and company pages, and a stockpile of sales-driving and loyalty-building marketing emails and blog entries. The results were, well, delicious.